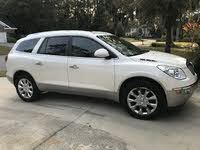 2010 Buick Enclave How our users rated the 2010 Buick Enclave. 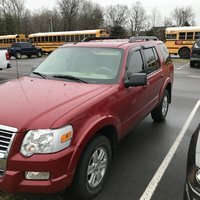 2010 Toyota Sequoia How our users rated the 2010 Toyota Sequoia. 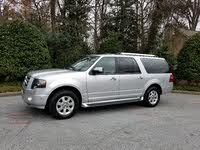 2010 Ford Expedition How our users rated the 2010 Ford Expedition. 2010 Chevrolet Traverse How our users rated the 2010 Chevrolet Traverse. 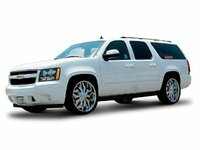 2010 Chevrolet Tahoe How our users rated the 2010 Chevrolet Tahoe. 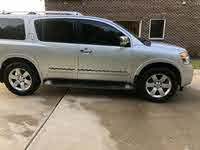 2010 Nissan Armada How our users rated the 2010 Nissan Armada. 2010 GMC Yukon XL How our users rated the 2010 GMC Yukon XL. 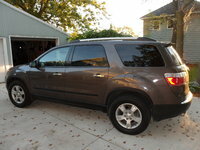 2010 GMC Acadia How our users rated the 2010 GMC Acadia. 2010 Ford Explorer How our users rated the 2010 Ford Explorer. 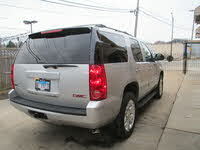 2010 GMC Yukon How our users rated the 2010 GMC Yukon. 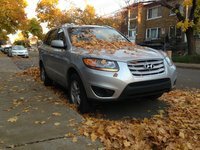 2010 Hyundai Santa Fe How our users rated the 2010 Hyundai Santa Fe. 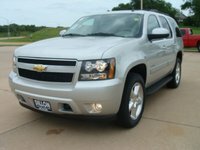 2010 Chevrolet Suburban How our users rated the 2010 Chevrolet Suburban.